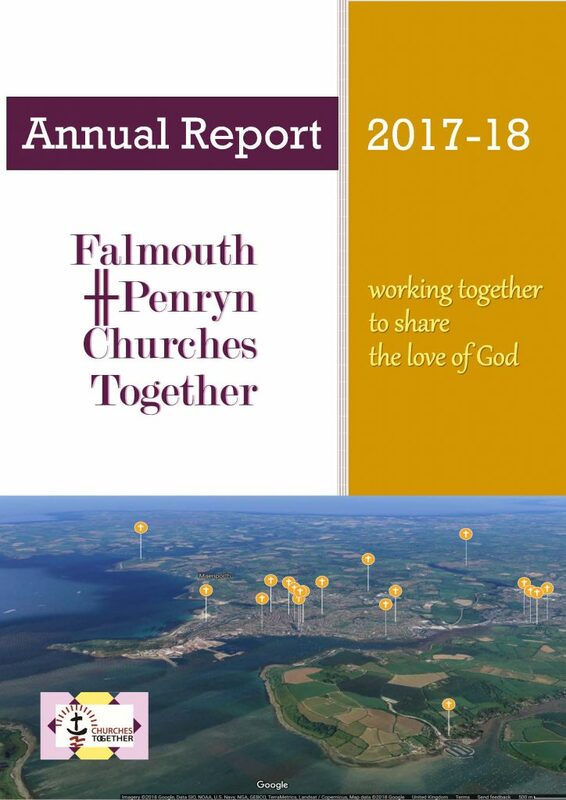 Join FPCT’s Justice & Peace Group for a visit to Shelterbox’s new Visitor Centre in Truro. No charge but numbers limited to 30 – names to Mary Bradley by 7 Feb please. First come, first served! 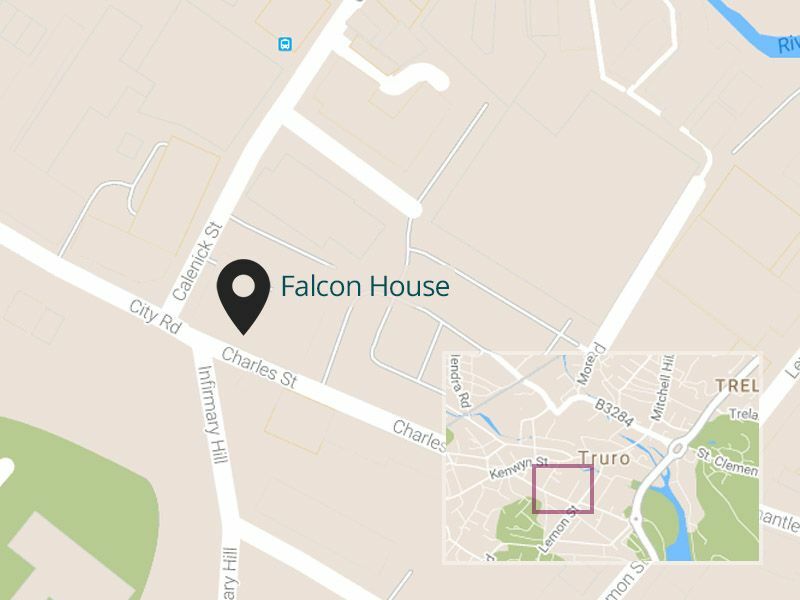 Meet at Falcon House.